We have great news for new players! 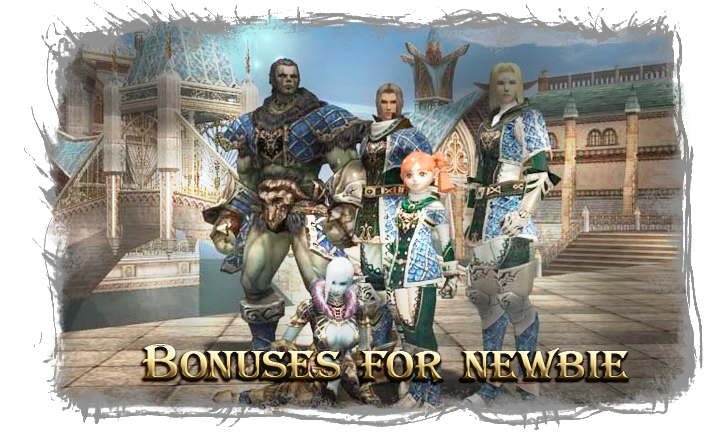 From April 11th every new Niden Faction player will be rewarded. All you need is to create a new character and collect 5 PVP points. * Gifts are available only once. Niden Faction server started successfully! Please note that heroes will appear in the next week (March 15th). As we planned, Niden server starts today at 14:00 (GMT+2). All players connected in 5 minutes after server start, will be rewarded with accessory! Niden Faction server will start on next Saturday (March 7th) 14:00 (GMT+2)! Beta server will be turned off in March 1st.